Although at time I found it quite challenging, my graduate school experience was a couple of the best years of my life. The seeds of my historical thinking skills were planted in my undergraduate experience at East Tennessee State University, but it was while working on my M.A. at Appalachian State University that they began to grow and blossom. I think a large part of that development was the amazing friends I made during those two years. Those of us in the program shared a lot of time together outside of our classroom experience discussing historical topics, challenging each others' interpretations, defending our own claims, and all the while expanding our knowledge and sharing a load of laughs. One of the many dear friends I met at Appalachian State is Ben Sawyer. Ben and I come from about as different of backgrounds as possible, but our passion for history forms our our common ground. 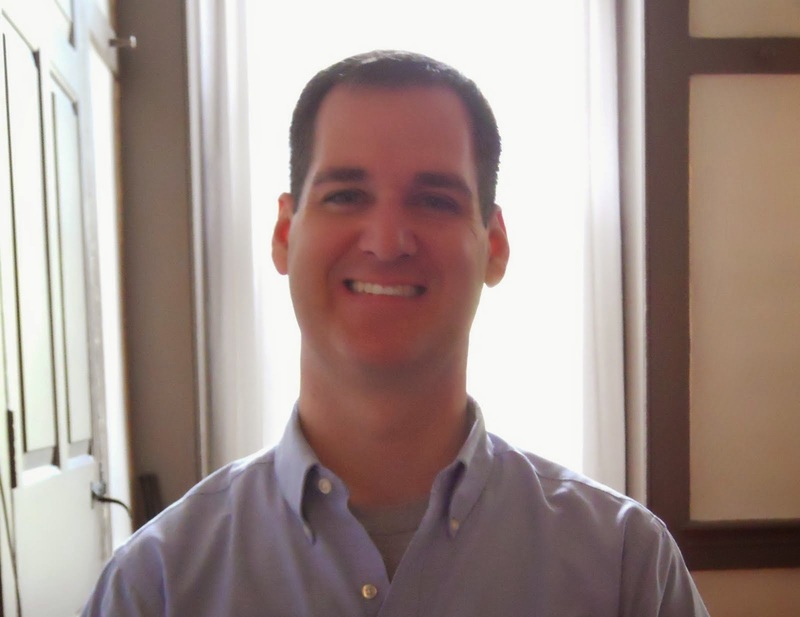 After graduating together, I went into public history and Ben went on earn his Ph.D. at Michigan State, and is currently teaching at Middle Tennessee State. Ben is a man of many talents. He is one of the quickest and wittiest thinkers I know. Both gifts have helped him in a couple of his "side hustles." 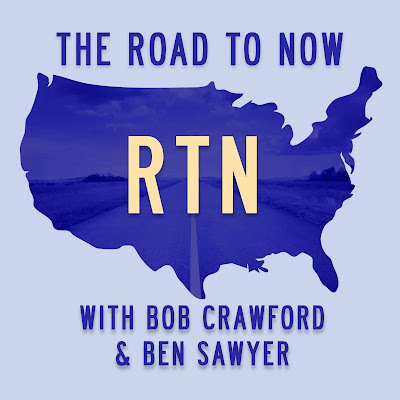 In his spare time, he works as a stand-up comedian in Nashville, and he co-hosts a popular history podcast, The Road to Now. The latest episode of the Road to Now, "American Slavery with Edward Baptist," is now available for your listening and learning pleasure. I posted about Baptist's book, The Half Has Never Been Told: Slavery and the Making of American Capitalism, a couple of years ago due to the strong impression the book made on me. So, if you enjoy listening to history podcasts, please consider adding the Road to Now to your list. Happy listening!